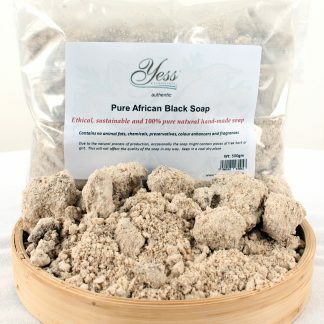 We combined the richness of African heritage in skin care, the raw African black soap, with the best natural ingredients around the Globe, to give excellent, effective products for skin care and also bring out the goodness of nature in skin care for teenagers, women and men of all skin types, particularly for natural black skin care, with no adverse effect. 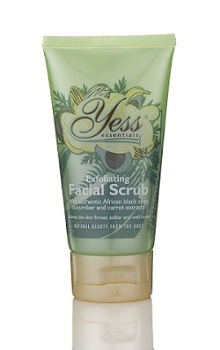 Yess Essentials products are ethical, non-animal tested, paraben, paraffin, petroleum jelly, colouring, sodium lauryl sulphate and artificial fragrance-free. 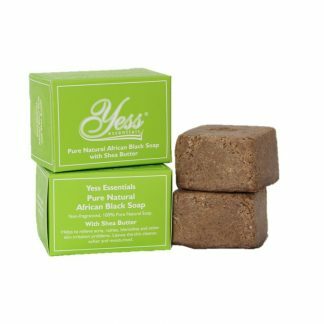 Yess Essentials Limited is committed to environmental protection and respect for human being. People are at the heart and soul of our business, and we respect and value their integrity. 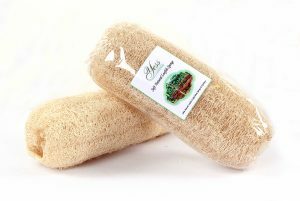 Part of our business is providing jobs and businesses for rural men and women in West Africa so that they can be self-sustain. 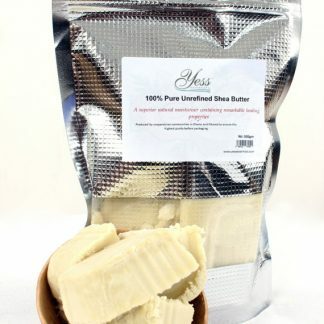 Yess Essentials believe that maintaining healthy skin and body are essential parts of the regime for healthy living, “healthy skin, healthy living, beautiful you”. Read our reviews and testimonials to hear what our customers are saying.